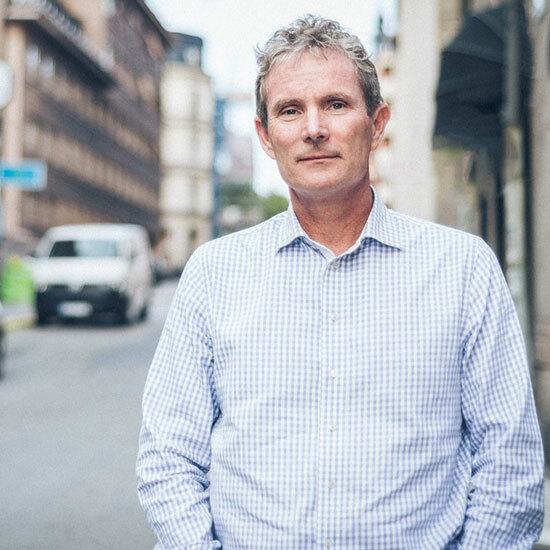 Norfund is pleased to announce the appointment of their new CEO, Tellef Thorleifsson, Mr Thorleifsson’s expertise, experience and engagement for Norfund’s development mandate makes him the ideal person to lead and further develop Norfund, says Kristin Clemet, Chair of the Norfund Board. Mr Thorleifsson has worked as an investor for more than 20 years, and he is one of the founders of the venture company Northzone. Since 1996, he has contributed to building Northzone to become a leading European venture firm, which has invested in more than 130 companies. Mr Thorleifsson is also a co-founder and chairman of the investment committee of the Voxtra Foundation which is making targeted investments and grants within agribusiness in East Africa. Prior to Northzone, he worked for I.M. Skaugen and Western Bulk, and also a short period as a political advisor at the Oslo municipality. He has had several directorships, and took the initiative to establish the Norwegian Venture Capital & Private Equity Association. Mr Thorleifsson is looking forward to taking on the position as CEO for Norfund. – I have followed Norfund closely the last few years and I have met many of Norfund’s skilled employees. I am impressed by what they have accomplished, and I am convinced that Norfund plays a vital role. The establishment of new companies and the strengthening of private sector are necessary to fight poverty and secure sustainable growth. I believe my experience can contribute to further develop Norfund, but at the same time I also feel humble as to the complexity of the assignment. Being a successful investor is generally challenging. However, it is even more challenging when the mandate is to invest in some of the world’s most challenging markets. Norfund is a highly competent institution, and I look forward to getting started with this interesting task. Mr Thorleifsson accedes the position as CEO from 1 October 2018.